This recipe contains 'Nutritional Yeast', a great source of protein, B Vitamins & trace minerals. 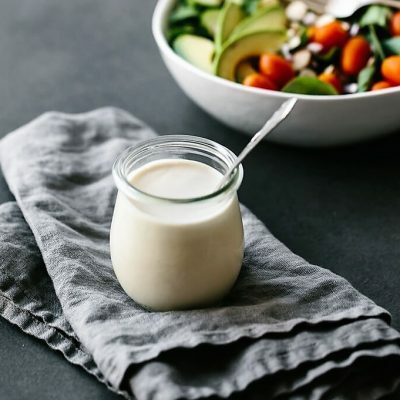 Combined with tahini which is an excellent source of calcium, this simple recipe packs in a lot of extra nutrition! 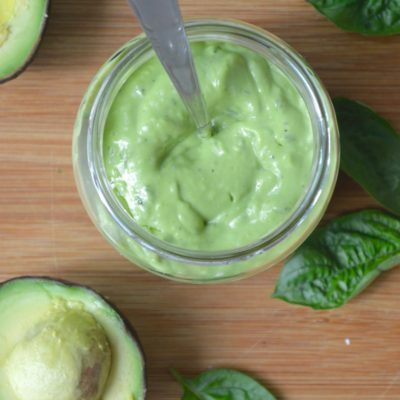 This dressing is ridiculously simple, truly creamy & explodes with flavour. 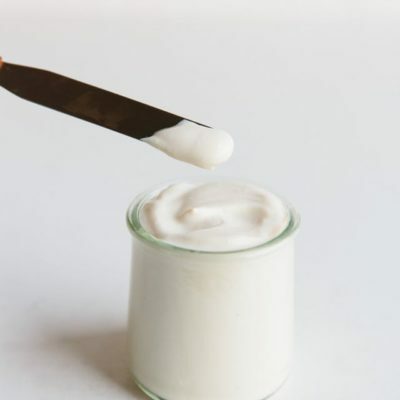 Not only a great source of iron & many minerals, tahini is one of the best sources of calcium! 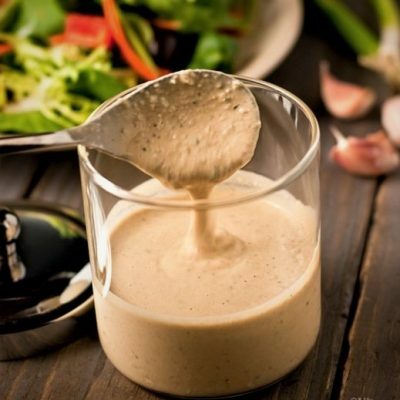 Bursting with flavour & natural goodness - this dressing will take your salad to the next flavour level! Also super quick & easy to make.